Starting in a new school can be a daunting and scary experience for anyone. 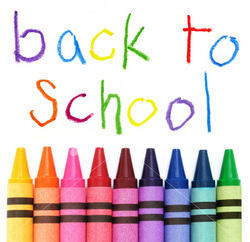 The transition from primary into secondary school is a particularly difficult one to overtake. Students going into first year in a secondary school can often face many challenges and not know exactly what to do about them. This website has been set up to try and help these students and offer any needed advice and support. 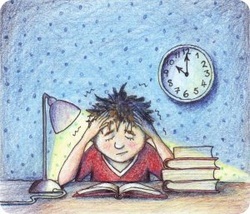 Junior students preparing for exams can have quite a stressful time. Exam preparation is a whole new experience and students can have difficulties knowing what is expected of them. Some people may find it hard to stay relaxed or even get motivated enough to do the work needed. This website will help you get through that.